Designed with a weighted base, so they can stand firmly in the tank. 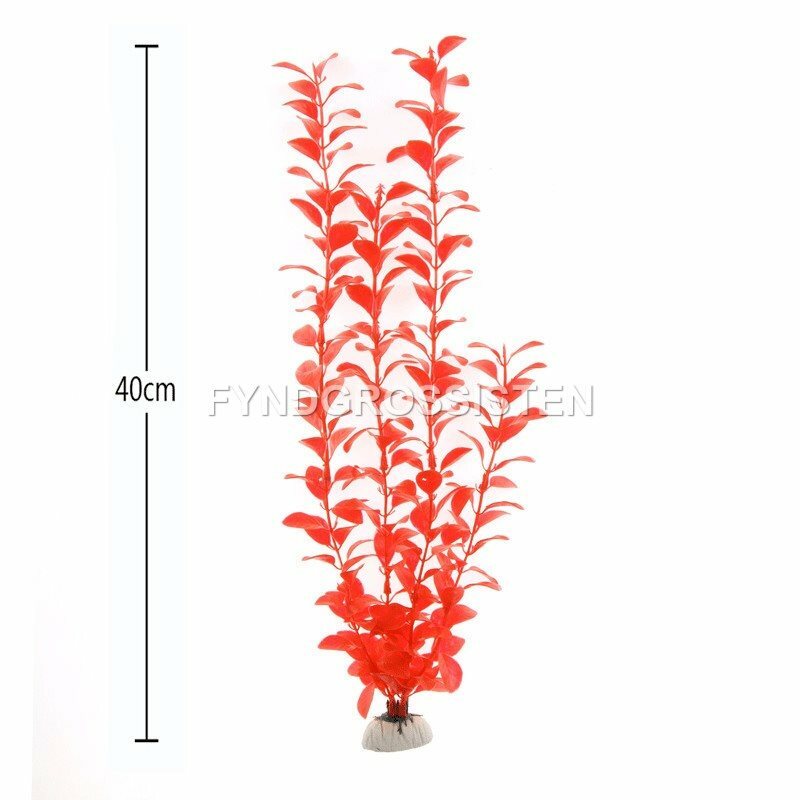 They are absolutely safe for fish, they won't be hurt, rot or cause any algae problems. Without any requirement of lighting and carbon dioxide.